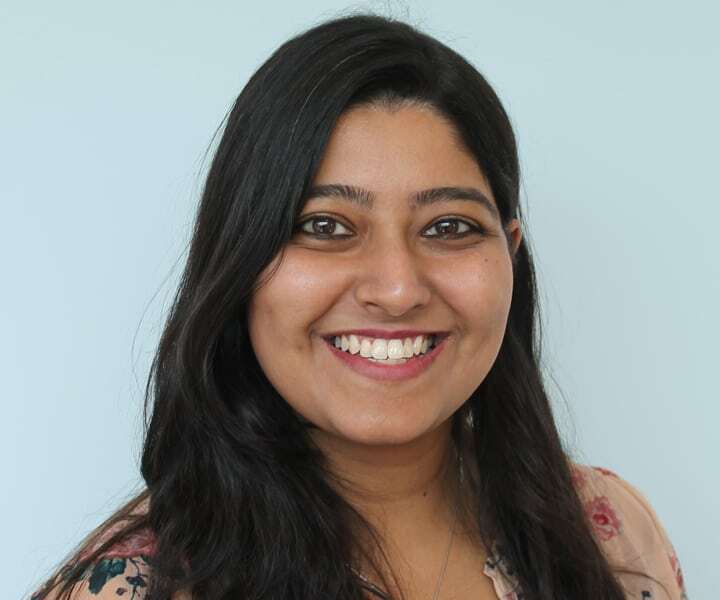 Hanisha joined BLUE Communications in November 2016. Prior to this, she worked at the Ministry of Communications and Information in Singapore where she gained experience in formulating media relations strategy and developing industry policy, as well as conducting communications research to ascertain market perceptions of government communications campaigns. Hanisha holds a degree in public relations and marketing management from Murdoch University, Australia. At BLUE, Hanisha works on a variety of accounts including asset protection and control experts Parker Kittiwake, alternative fuel provider Genoil, logistics provider GAC, and UK-based NGO the Sustainable Shipping Initiative.